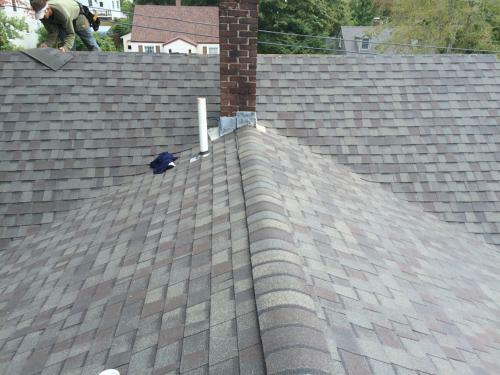 We can help you with both Asphalt Shingles Or Metal Roofing and here in Maine we get all types of weather. One day it’s sunny and the temperatures are in the 90s, a few months later were down below freezing and some months below zero. Some of my clients asked me should they go with a metal roof or asphalt shingles? Well it really depends on what type of home you have, and what the surroundings below the roofline. A lot of times people will have shrubs blow the roof lines, they may be an entry door that is their primary entrance. And this is important because all the snow that comes off the roof is going to pileup right in front of that door, or all over the shrubs that you make him invested hundreds or even $1000. Yes, the theory is good that the snow will not stay on the roof, but reality is you want the snow to come off the roof but not all at once unless unless we have a snowstorm more than 6″ inches. Once you have an ice dam forming on the eve of your home you should have it removed, or use a roof rake to remove the snow to prevent the ice dam from forming initially. A metal roof totally will get rid of all the snow from the roof, unless you have different roof pitches and valleys that will hold some of that snow until it warms up. And asphalt roof is great because it attracts the heat and holds it in the winter months, and with your oil-based products which are your waterproofing. 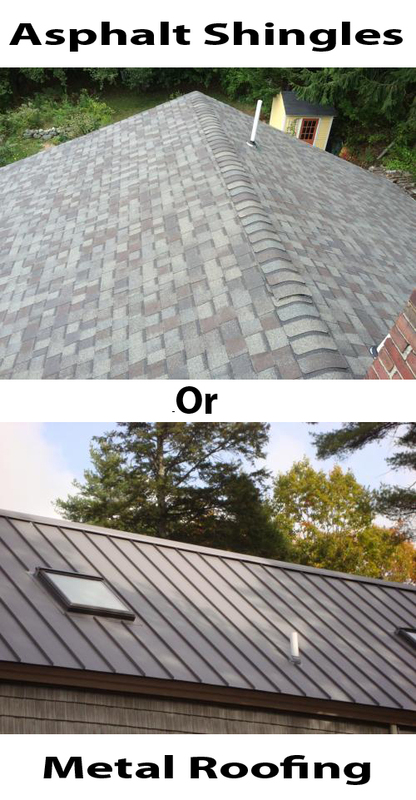 Roof Shingles Or Metal Roofing? Here in Maine we get 7 to 9 months of nice weather starting in the spring which is a nice temperature and Lot’s of rain, then the summer months are beautiful with highs in the 70s, 80s, or 90s and sometimes reaching into hundred degrees. Then we have the fall weather which is nice and cool and then the temperature falls off, and we have snow during the winter months. 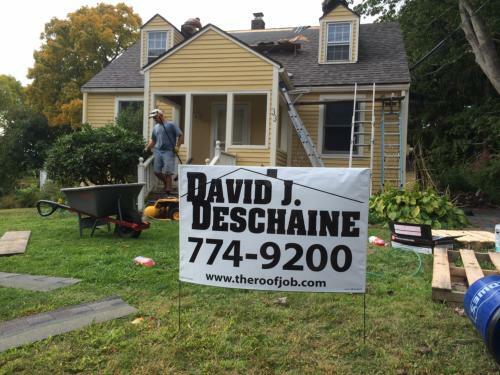 If you’re thinking about getting a metal roof just to have the snow off your roof, remember we only have about four months of winter, and then eight months of for the other three seasons and you don’t need the metal. Metal roofs are beautiful if the done correctly, and also asphalt roofs a beautiful if the done correctly so the choice is totally up to you if you would like to have a new roof installed give me a call and I will come over and do a free in-home estimate. 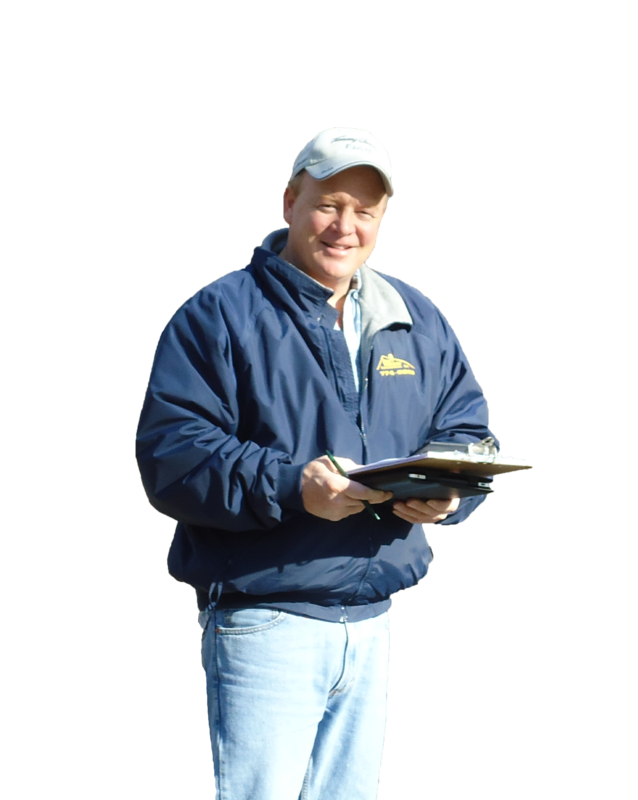 You can also schedule an appointment on the website by clicking on this link for the Free Estimate Form.